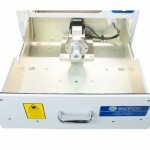 Easy to use, long-lasting, and reliable, Exatron's manual laser enclosures are ideal for nearly any low-volume project. 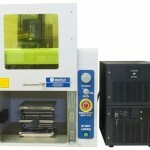 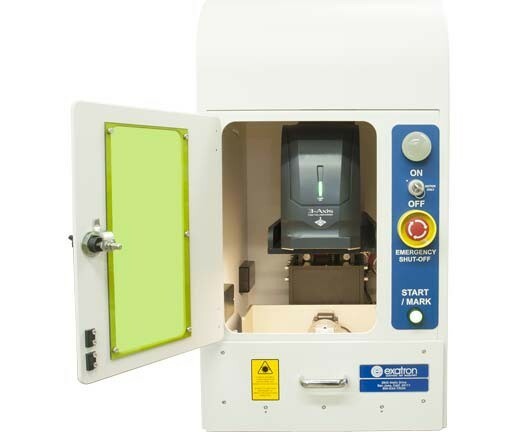 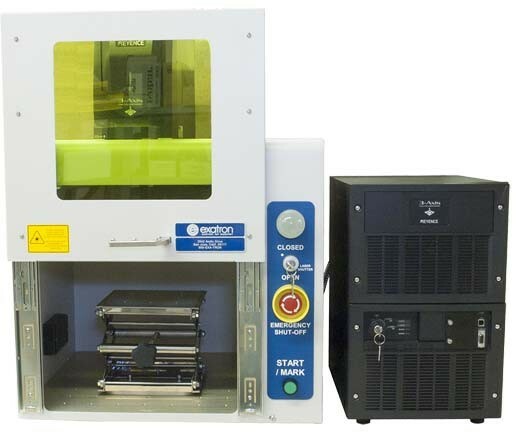 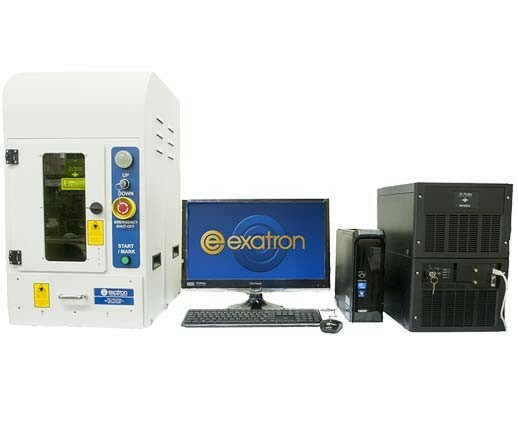 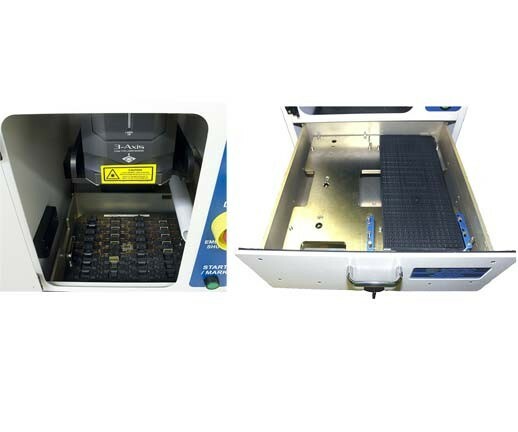 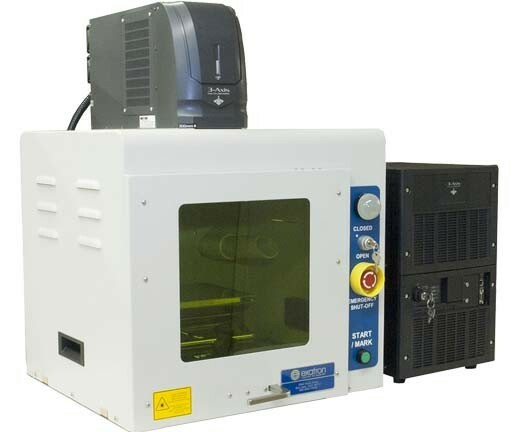 The Exatron Model 610 Manual Laser Enclosure allows for customizable tooling for 2D and 3D marking and automated Z height adjustment. 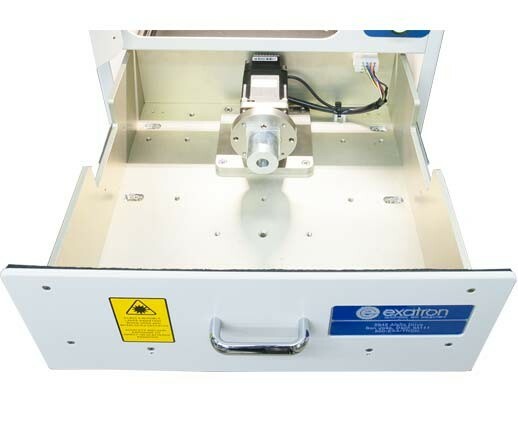 The Exatron Model 600 Simple Manual Laser Enclosure is our most basic enclosure, with a manual jack stand and sturdy steel construction. 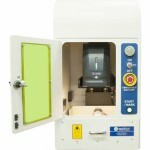 -Adjust height with key for each job. 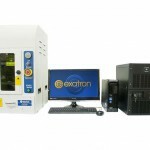 -Height adjusts automatically via Exatron software, multiple jobs stored and recalled as needed. 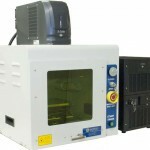 Rotating tooling upgrade available for 3D marking needs. 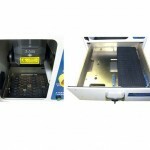 Fully automated systems available for high volume jobs.